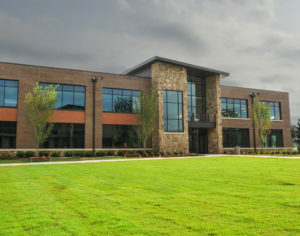 The new Lanier Technical College campus just north of Gainesville on GA Highway 365. Through Georgia’s Quick Start training program at Lanier Technical College, Hall County’s Quick Start home, training programs are offered on campus or right in your company’s facilities. Georgia’s Quick Start Training Program is a nationally recognized program that provides high quality training services at no cost to qualifying new or expanding businesses in Georgia. Finding skilled employees is a must. 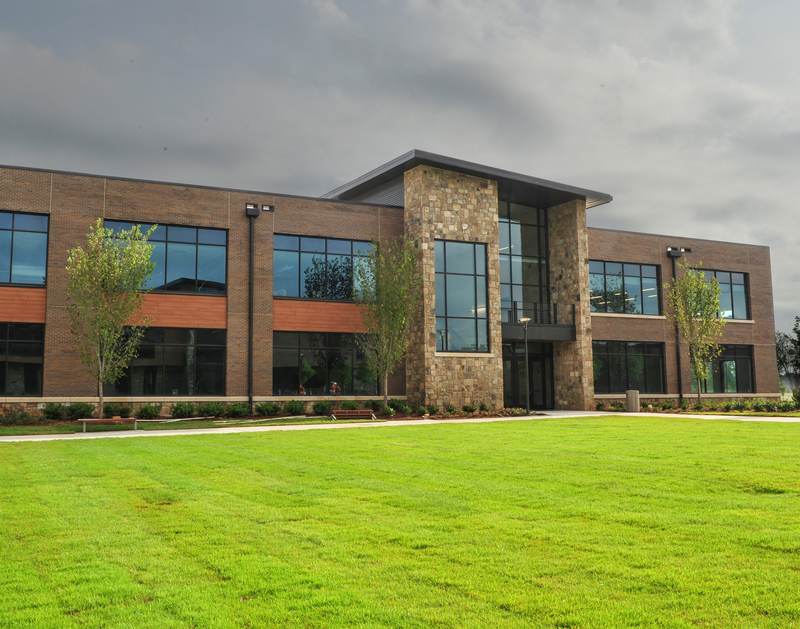 To help in this endeavor, Georgia developed the state-of-the-art Center of Innovation and Manufacturing Excellence. The Advanced Manufacturing Technology Center in Gainesville-Hall County provides Georgia businesses training support for the latest automation, robotic and control technologies at Lanier Technical College. Georgia’s Hope Scholarship and Hope Grant has helped countless people realize their dream of higher education while creating a skilled workforce for Georgia business. HOPE, Helping Outstanding Pupils Educationally, Georgia’s unique scholarship and grant program that rewards students with financial assistance in degree, diploma, and certificate programs is available to Georgia high school graduates that maintain a B average.